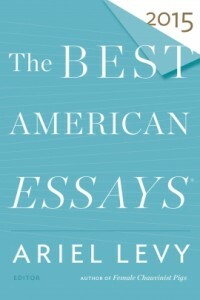 This list uses the Best American Essays series to rank magazines, literary journals, newspapers and other literary nonfiction markets by how often their essays are cited in the anthology. If you’re writing literary nonfiction and looking for good magazines to submit your essay or other nonfiction, check out these markets. 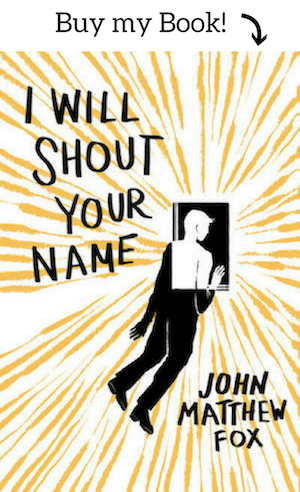 The ranking covers the last five years (2011 – 2015), and a certain number of points are awarded for an essay appearing in the anthology, and a lesser amount is awarded for the Special Mention in the back of the journal. The Special Mentions are only tallied up for the last two years, though (2014 – 2015) because they run 10 – 15 pages and contain multitudes. Some differences between this ranking and my Best American Short Stories ranking: the fiction list concentrates on the top journals, while this literary nonfiction one is much more democratic, spreading the wealth of mentions and publications across a far broader span of publications. I’m not sure why that is. It could be because the Best American Essays lists far more special mentions than the Best American Stories, letting them highlight lesser known publications. (If you’re into travel writing, please check out my Best Travel Writing Markets list). What magazines and journals are punching above their weight class? The big surprises for me were that River Teeth and Southwest Review were ranked so highly, and also Guernica and Normal School made amazing showings. The Sun and Fourth Genre also placed quite high, considering the company. 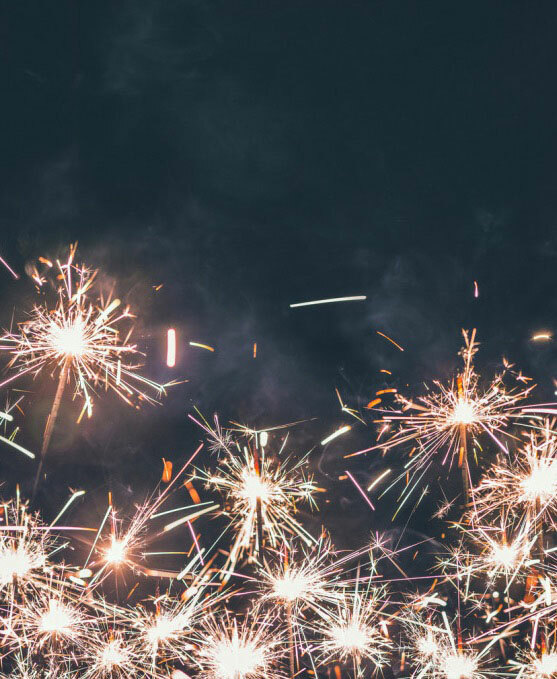 The Point, Notre Dame Magazine, Transition, and Prism received a lot of attention, and they’re also ones that are not likely to be on your radar, so pay attention: they’re publishing good stuff, and being recognized for it. Don’t be too overwhelmed by the numerical place of each of these journals: the number doesn’t necessarily denote quality, it just means that the leaders in the industry (as represented by the guest editors of Best American Essays) have consistently labeled essays from that journal as being top notch. Taste has a large part to play as well. 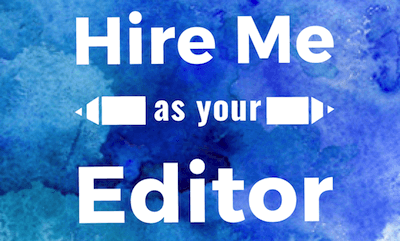 What is fantastic for the journal editor might not be an interesting read for you, and might also not be a good fit for the type of nonfiction you’ve written. 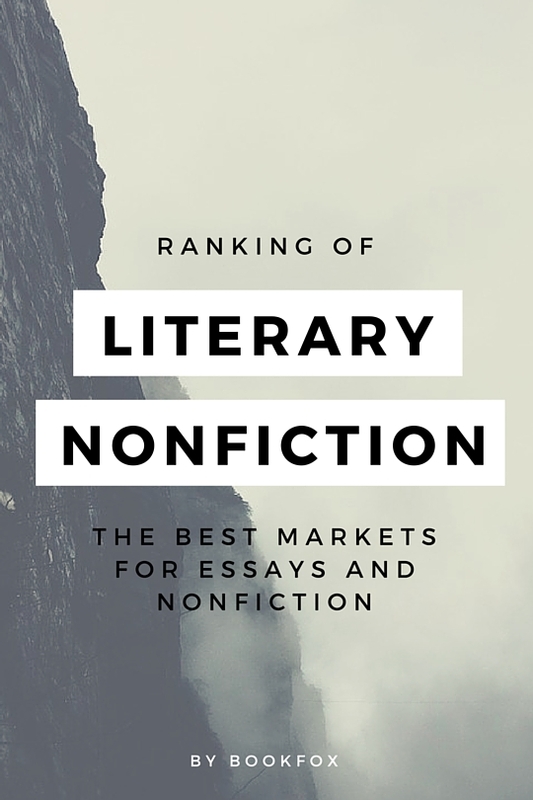 So please take these rankings with a grain of salt, and remember to do your own research and reading to find the right market for your literary nonfiction. Missing page 236 of 2015 BASS.